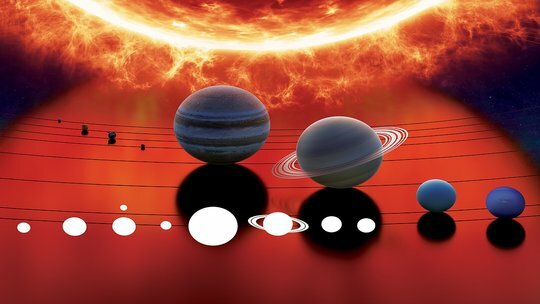 The mission of Kepler Space Institute is to benefit society and advance human knowledge and expertise. 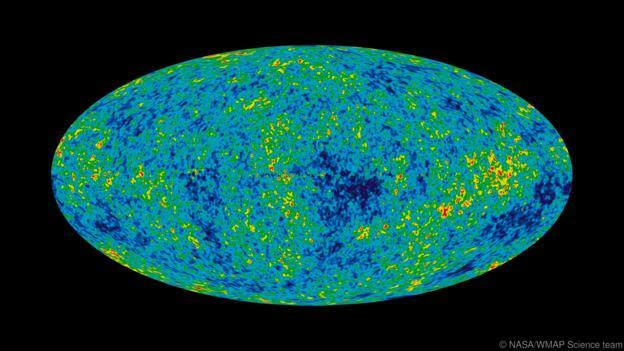 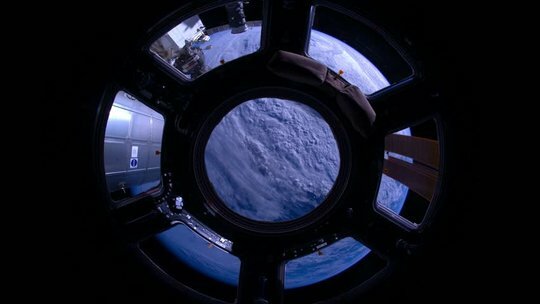 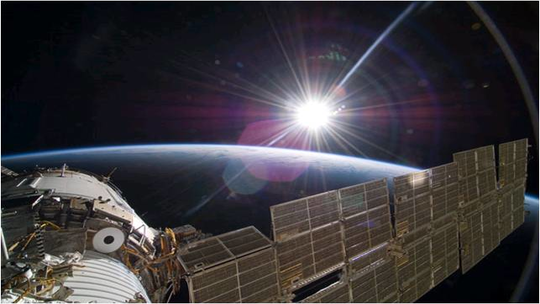 The Institute is dedicated to the expansion of human civilization from Earth to Space. 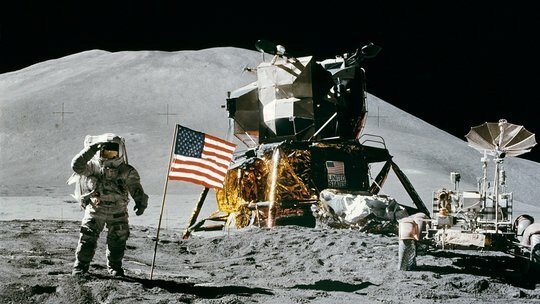 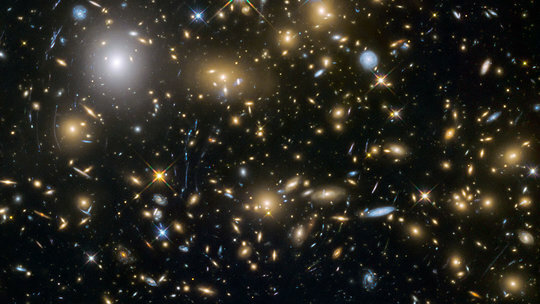 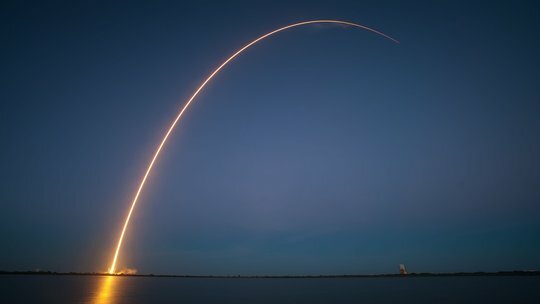 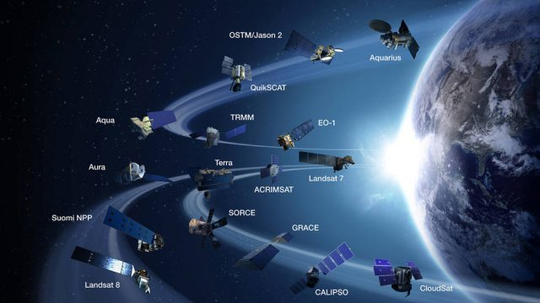 KSI is committed to discovery, preservation and dissemination of knowledge, educating the next generation of leaders, and the development of space exploration, commercialization, and settlement. 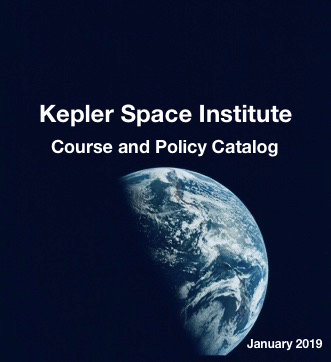 Kepler Space Institute will cultivate transformative impact on society through continuous innovation in education and research, with a shared commitment among all members of its community to promote the reverence for life and principles of equal opportunity, equity, and justice. 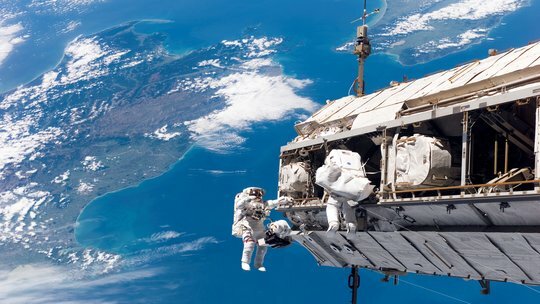 We are dedicated to fostering an open and collaborative culture, providing students an experiential learning experience combining practical skills and rigorous academic study in a diverse and inclusive environment. 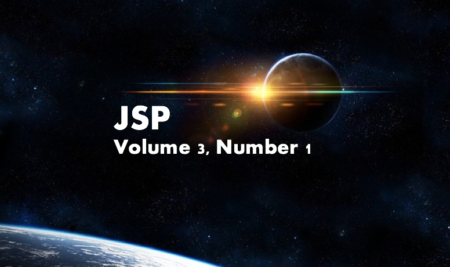 We seek to build a better world through empowerment, vigilant protection of individual human rights and freedom of expression and inquiry. 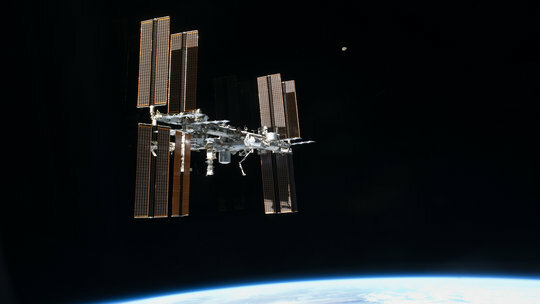 The KSI faculty members include experienced scientists, space engineers, professors, managers, experts in space law and policy, and an international collection of researchers in technical and non-technical space-related fields, all who will personalize courses and programs for scholars’career needs within the expanding global Space Community to address the challenges of the 21st Century. 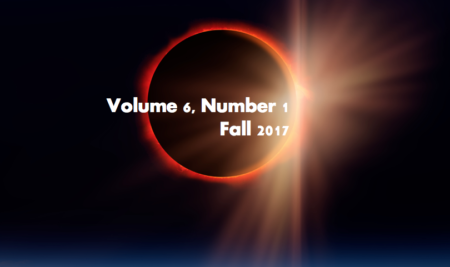 Latest News Education, research, innovation activities from faculty & staff. 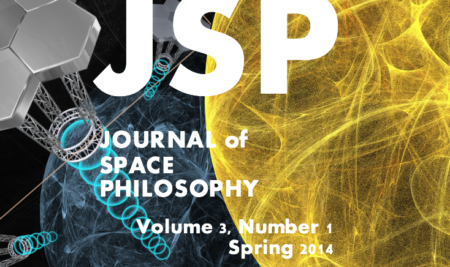 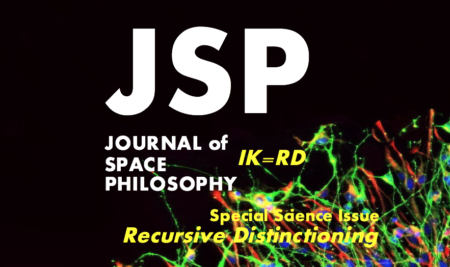 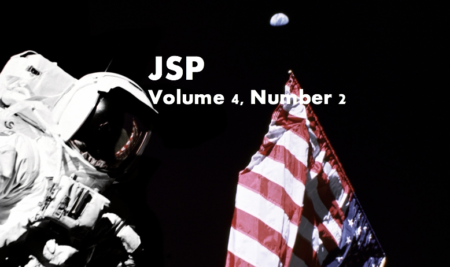 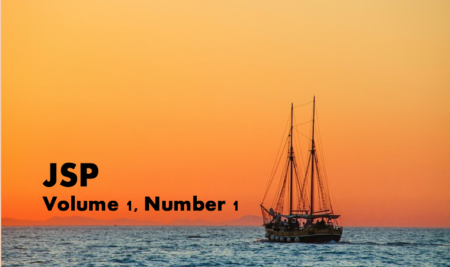 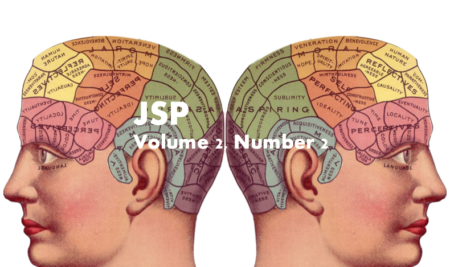 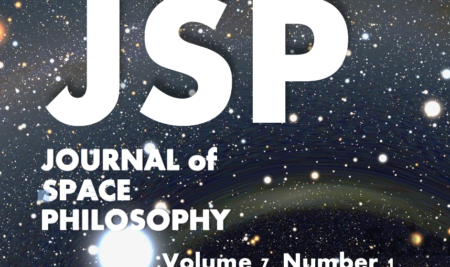 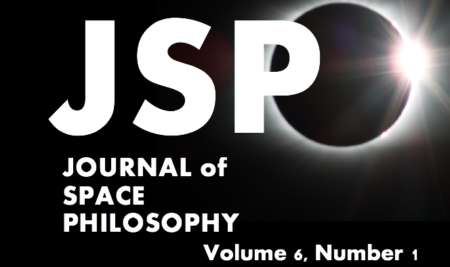 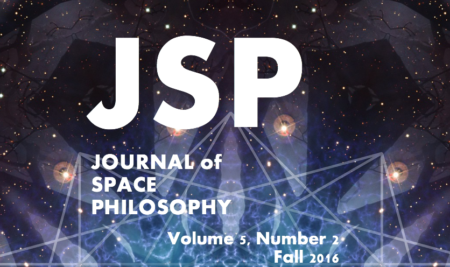 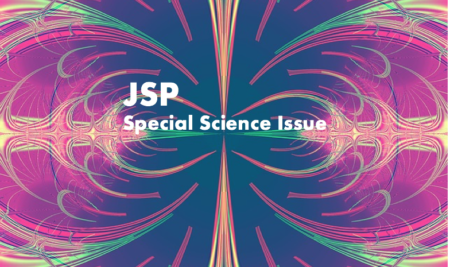 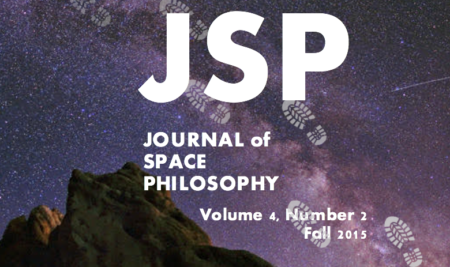 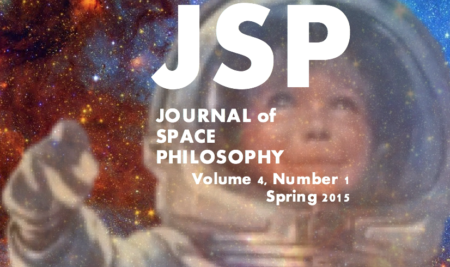 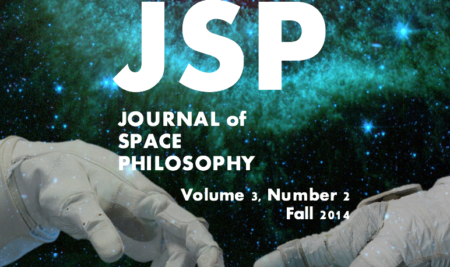 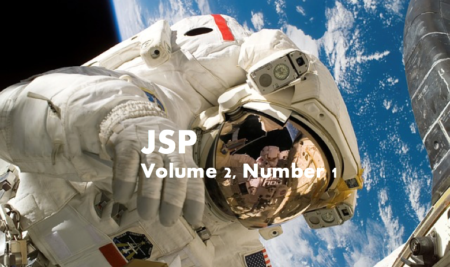 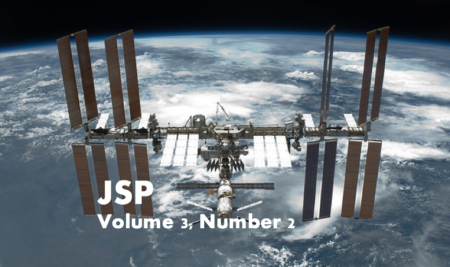 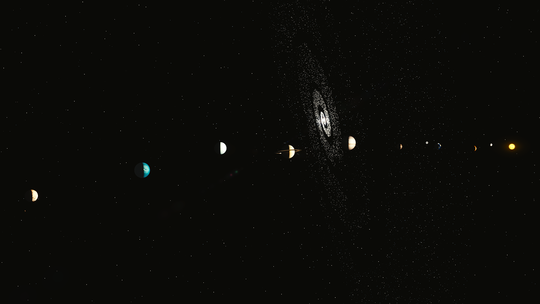 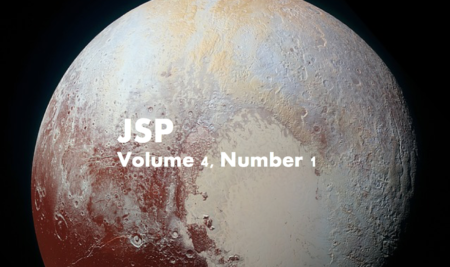 Journal of Space Philosophy Keep up with our latest volumes.